Computer Engineering Corporation (CEC) is one of the leading companies when it comes to Off-shore Software Development (OSD). This is attributed to the fact because we have carefully studied the failures and the challenges that are faced when dealing with off-shore software development. As a result, CEC has come up with methods and processes which will ensure that such challenges will not be encountered when the company handles its projects. These methods are used to combat any possible failures and to also meet any possible challenges. These processes will be referred to as the Critical Success Factors. 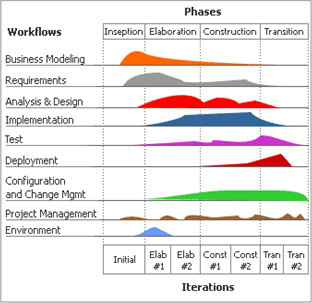 The factors that we use at CEC to ensure the success of our projects are divided into following phases. Release to Production - Deployment and release to production.